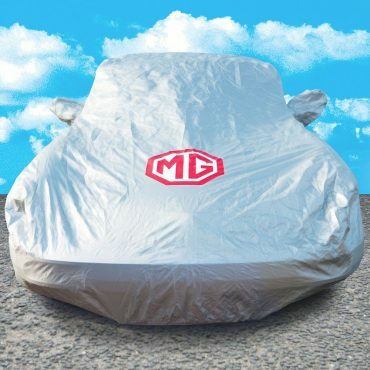 Tailor made to fit your car perfectly, our outdoor car covers are available for most cars and offer excellent protection against the elements. 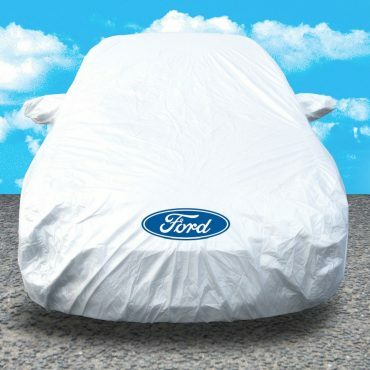 Due to the use of a unique breathable fabric, they are perfect for hot, cold and wet weather conditions. 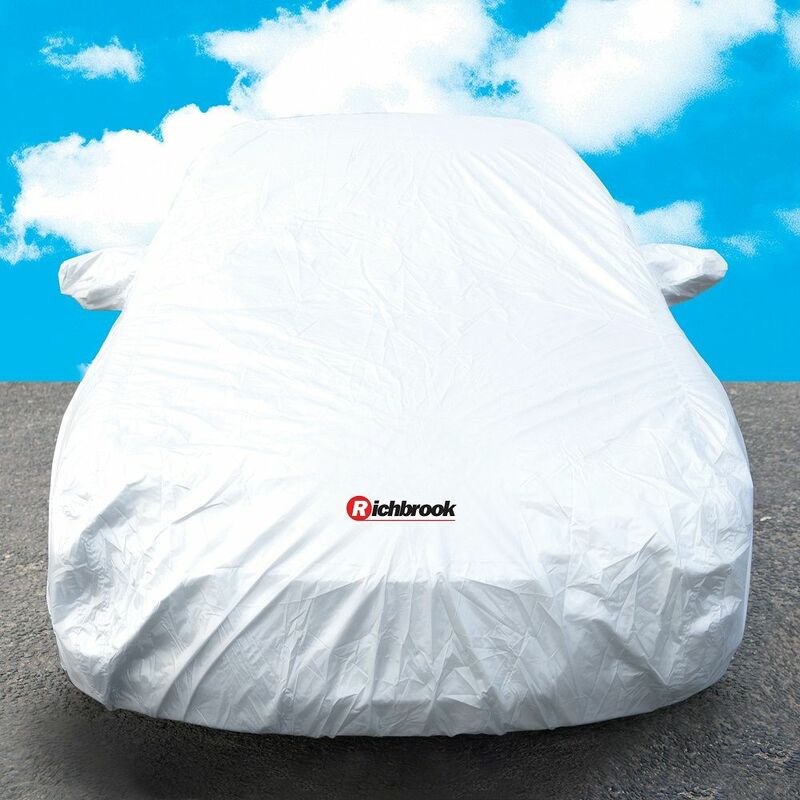 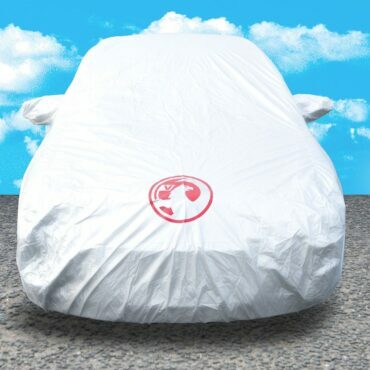 Whilst designed for outdoor storage our lightweight car covers are ideal for indoor use also.